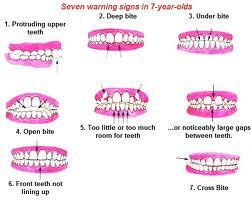 This article focus to discuss on some common Orthodontic Problems. Orthodontics is about more than just straightening teeth. Since each person’s mouth and teeth are usually unique, so are their treatment plans. Some common problems are Crowding, Spacing, Underbite, Overbite and Crossbite etc. Here also discuss various treatment options.